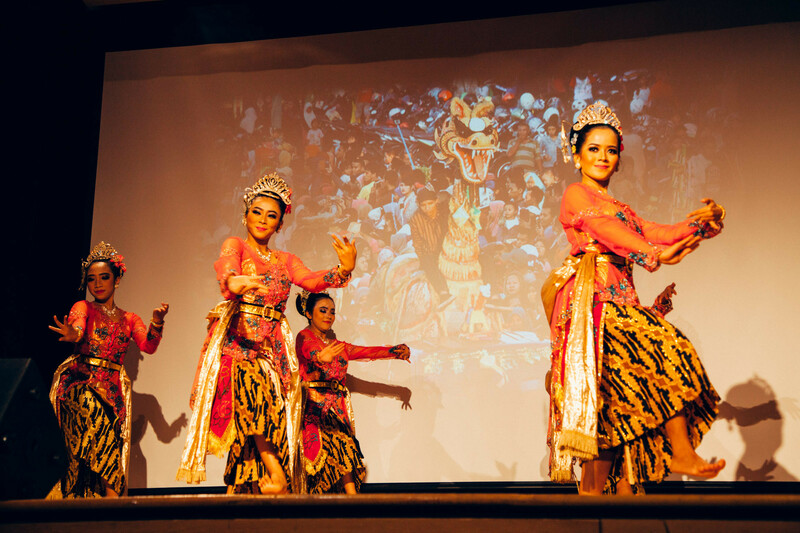 We would like to thank you for your support to our annual Indonesian Festival! 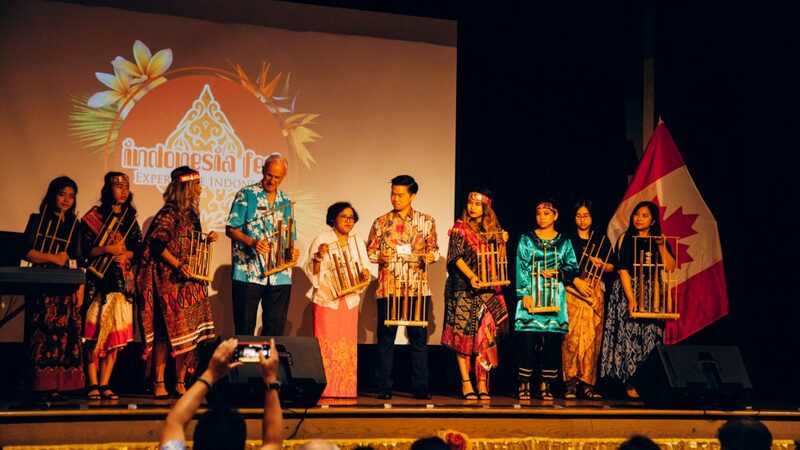 This year’s Festival was very special as Permai BC co-hosted it with the Consulate General of Indonesia in Vancouver; organized the biggest Indonesian event ever held in our beloved province, British Columbia, with over 1,400 guests. 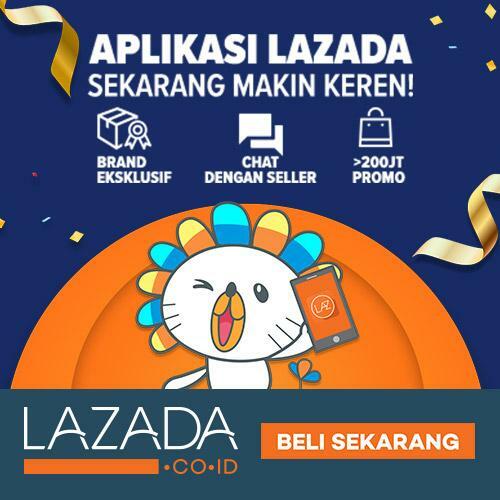 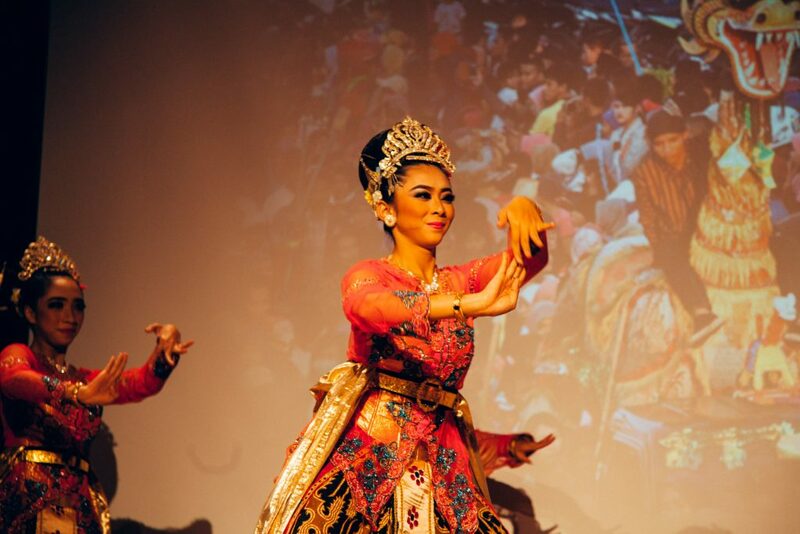 It was all because of the hard work, countless nights of practices, and meticulous preparation from 67 Indonesian traditional dance and music performers, 6 Indonesian Food vendors, 16 Indonesian Product booths, 45 volunteers, and our sponsors. 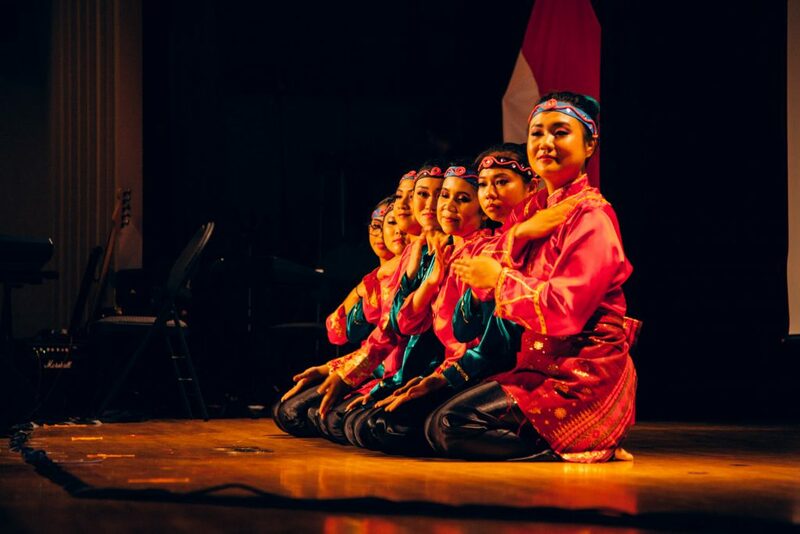 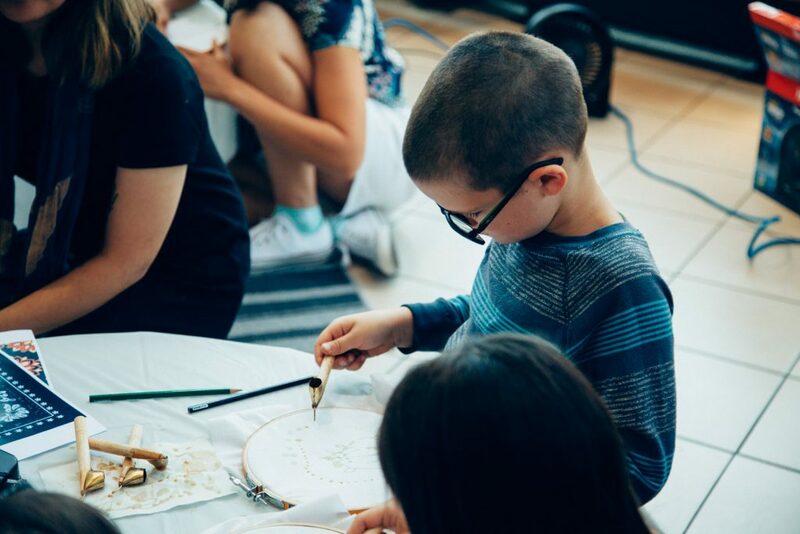 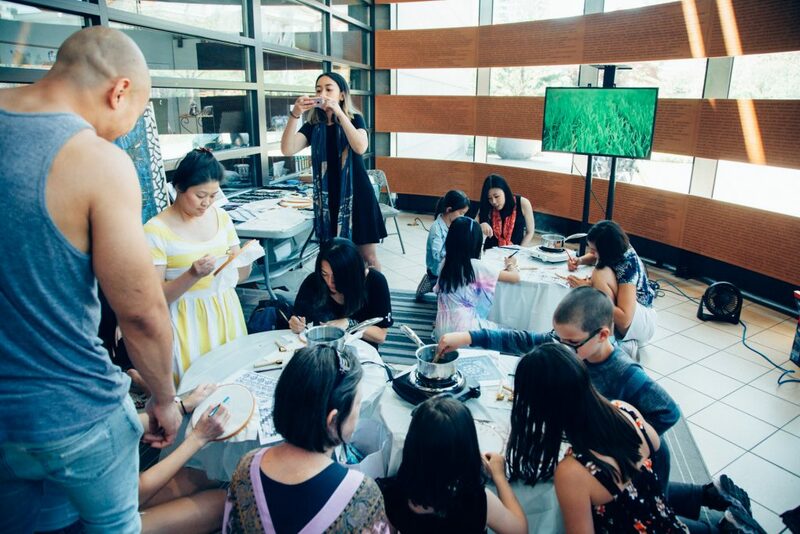 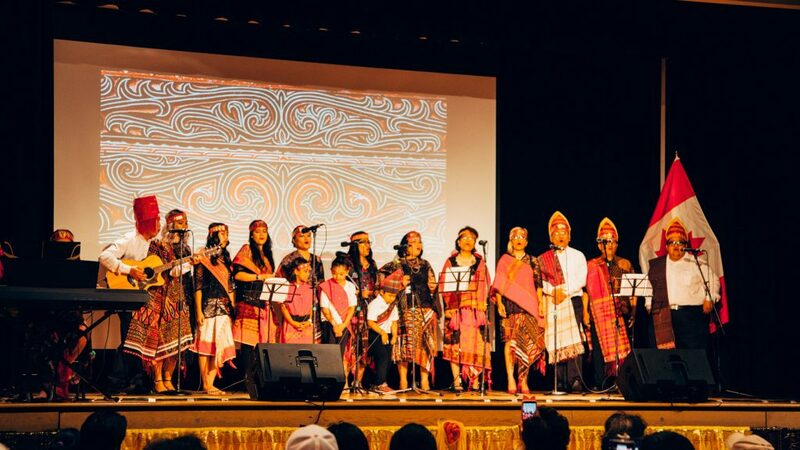 Together, our Indonesian community here managed to showcase the beauty of our Indonesian culture through arts performances, crafts, and cuisine to Canadians and other neighbouring communities.